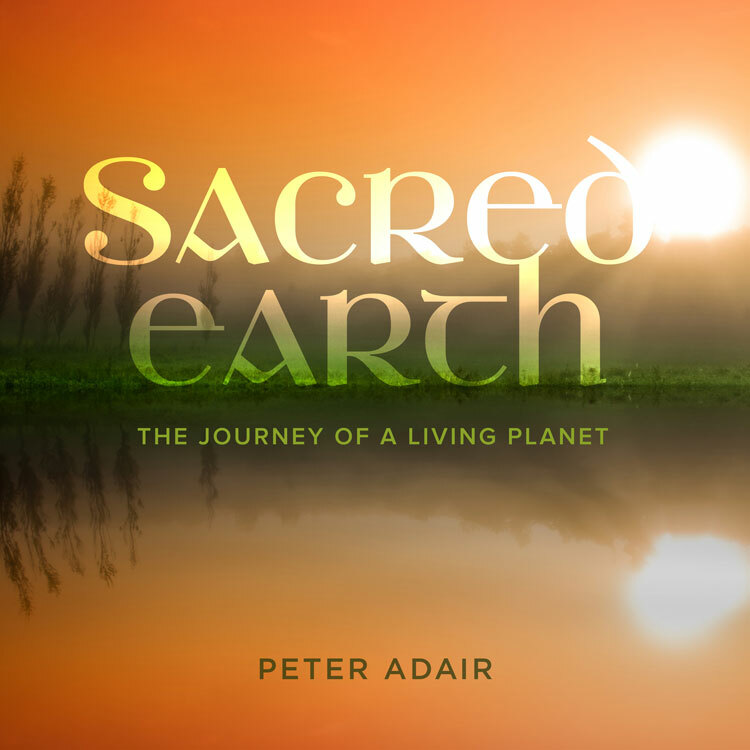 Sacred Earth, The Journey of a Living Planet is the second in a series by Peter Adair. 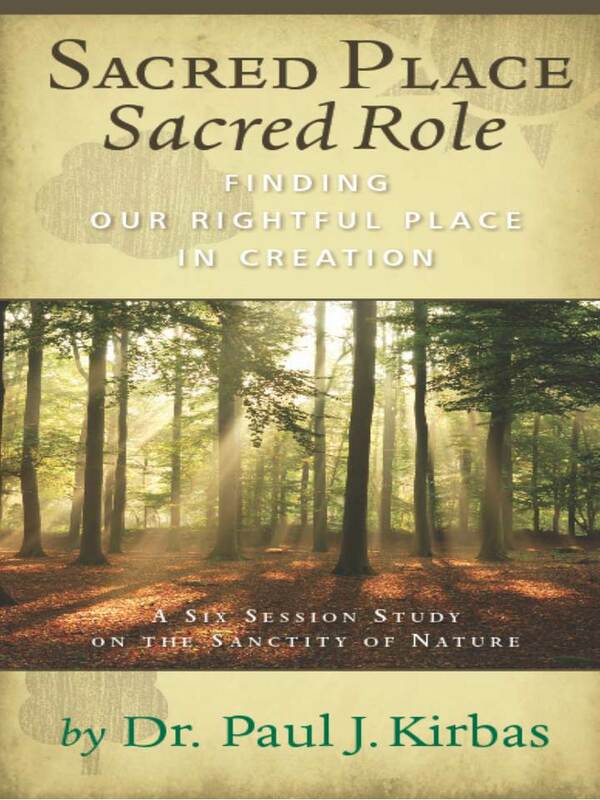 Let yourself be swept into deep contemplation of the Mystery as you sit with this large format, 44 page, 12”x12” soft cover book. The minimal text is designed as food for diving into the astonishing complexity and beauty of our one-and-only planet, our Mother, our Earth, our home. 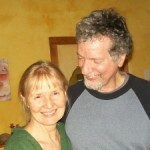 Why I love this Resource: Sacred Earth provides an immersion into the miracle of evolution.